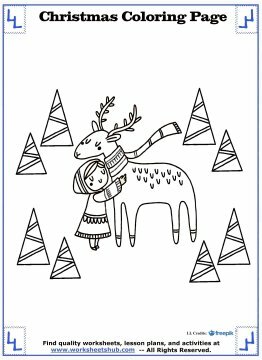 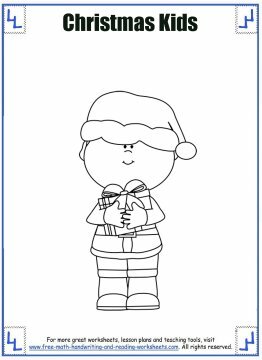 Print out your Christmas coloring page by clicking one of the images below. 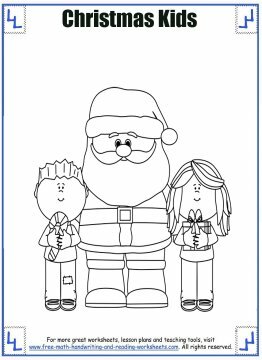 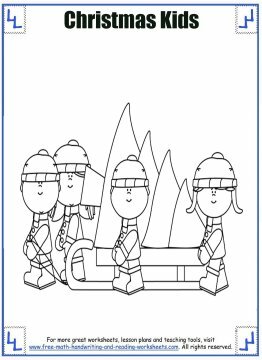 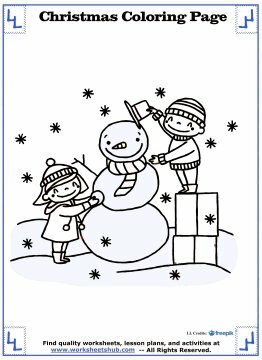 These coloring worksheets feature kids in fun Christmas settings like caroling, sledding, and of course, hanging out with Santa. 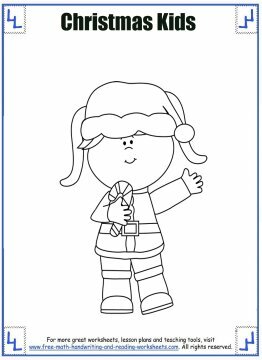 You can find more holiday worksheets to color like Christmas trees, wreathes, and the big guy himself using the links found at the bottom of this page. 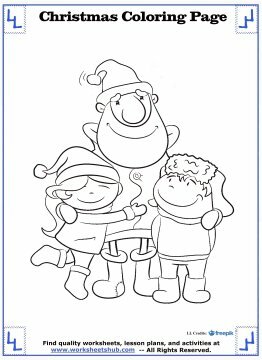 Each coloring page below was made using clipart from some of my favorite websites--MyCuteGraphics and Freepik. 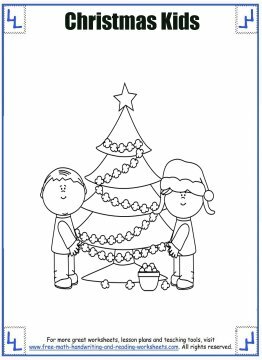 They are both amazing resources for teachers and educators that use clipart in presentations and worksheets. 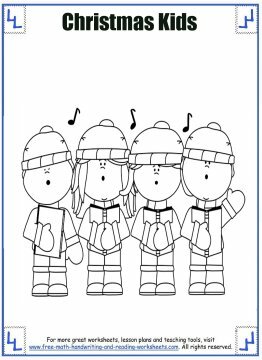 You can learn more about these sites and the other artists you'll find on my worksheets by visiting the Credits Page.